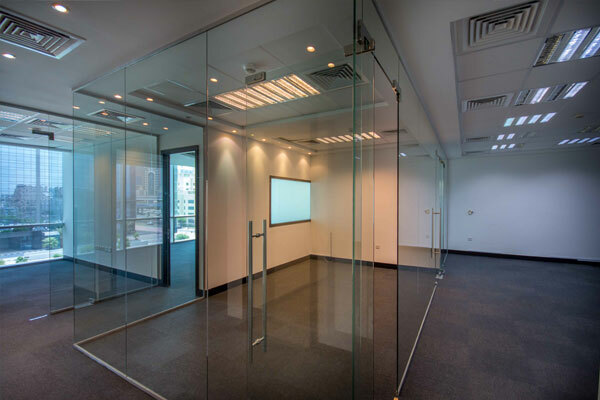 Set Up Your Ultimate Business Address! 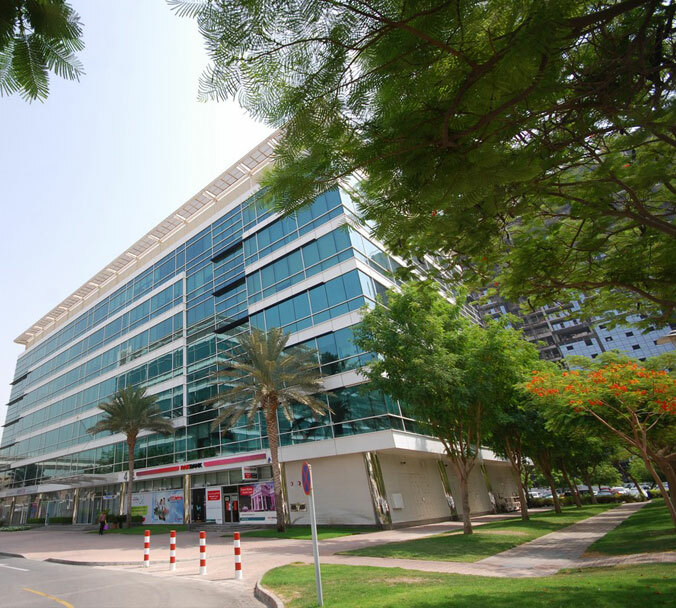 Emaar Business Park is a state-of-the-art complex boasting an innovative yet functional design to ensure optimal efficiency, flexibility and space utilization. 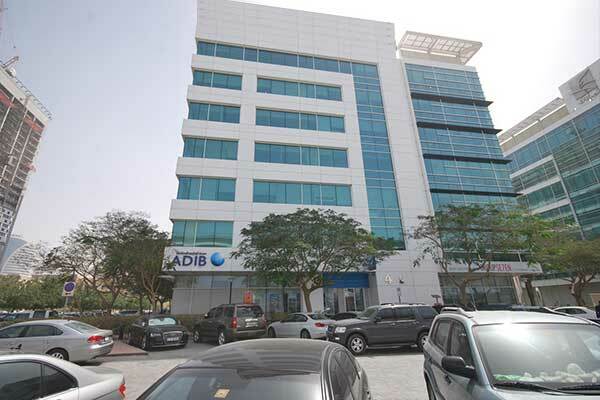 Strategically situated along Sheikh Zayed Road, and in close proximity to Dubai Internet City and Dubai Media City. 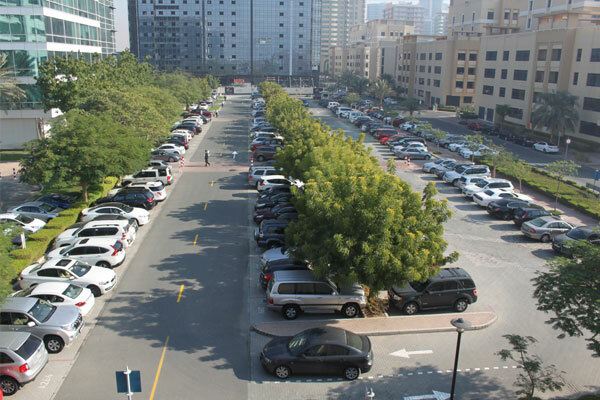 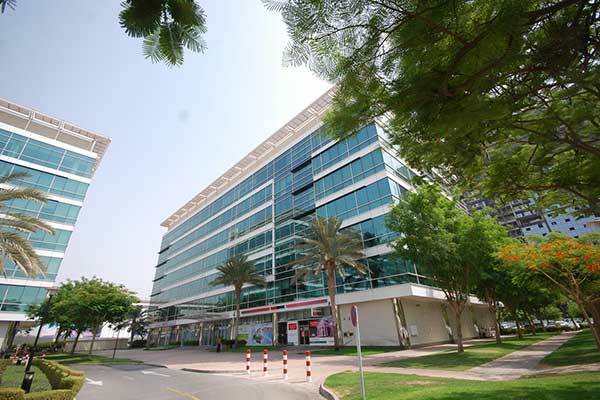 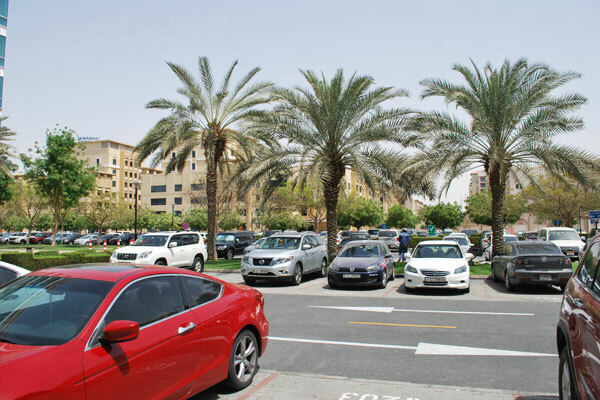 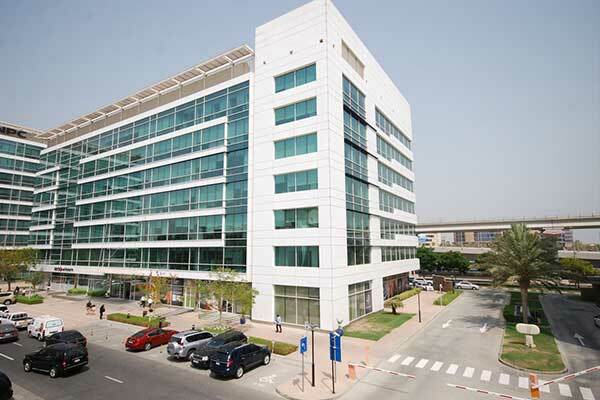 Dubai Metro connectivity, round-the-clock security and maintenance support, and access to neighborhood retail centers and cozy cafes add to the appeal of this commercial development. 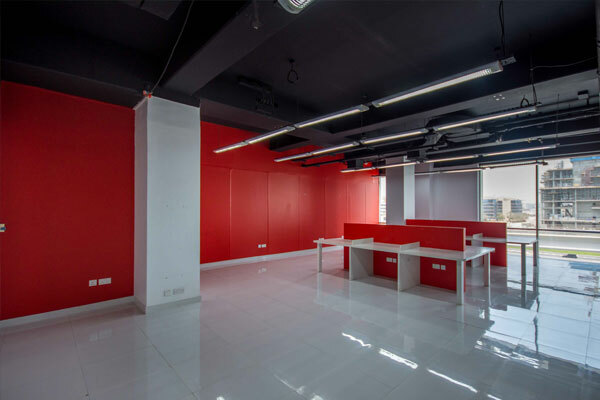 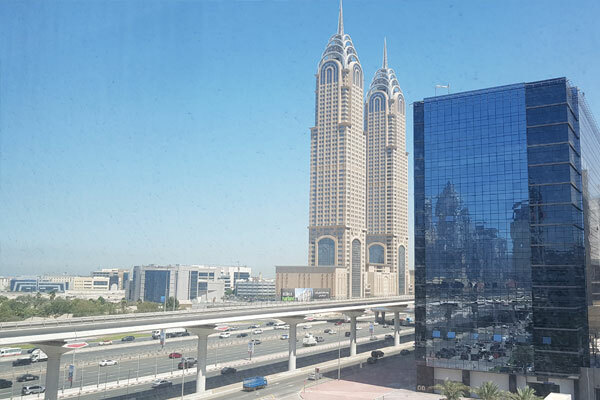 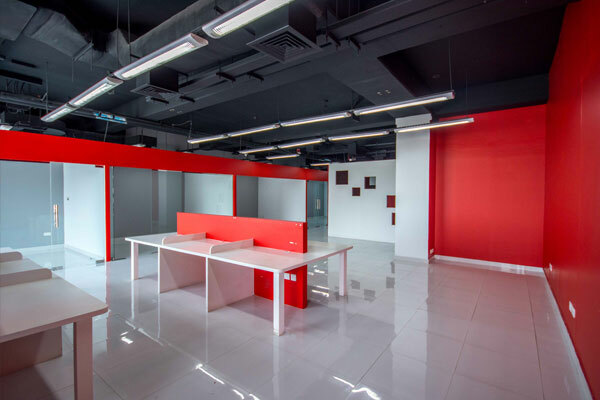 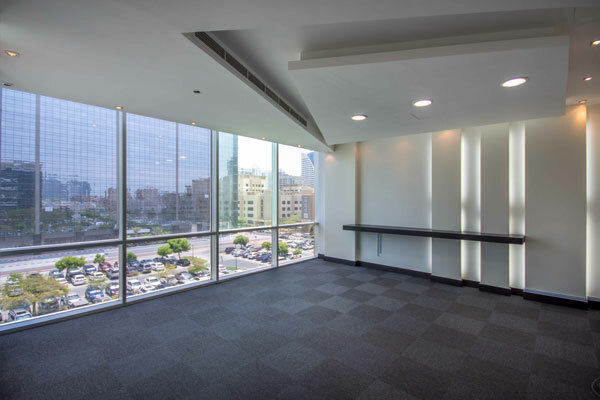 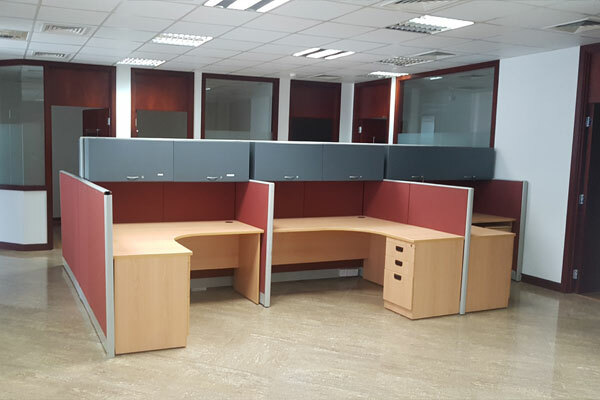 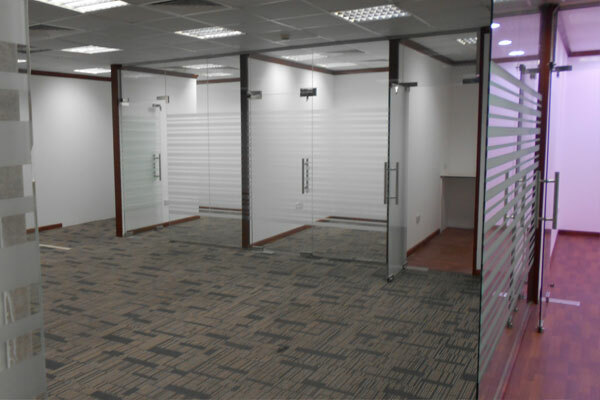 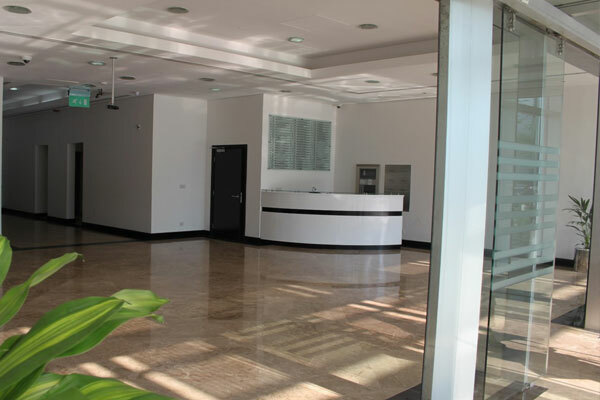 Our commercial leasing team understands the real estate needs of your business operating in the UAE and offers solutions to address your business needs by helping you identify the ideal commercial space in Dubai. 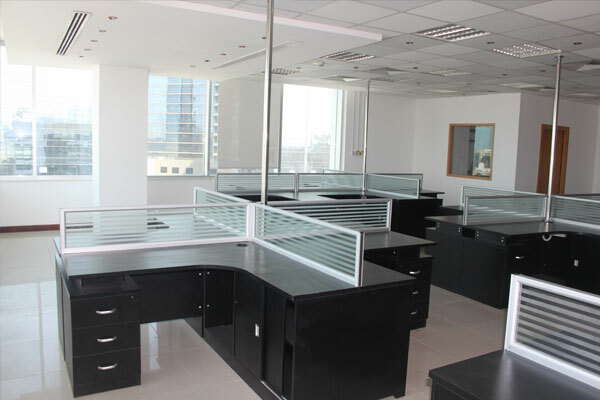 Whether you are a small business owner or a corporate tenant we can assist you with your requirement.